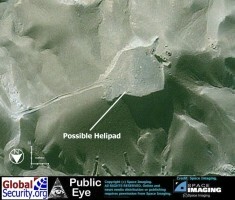 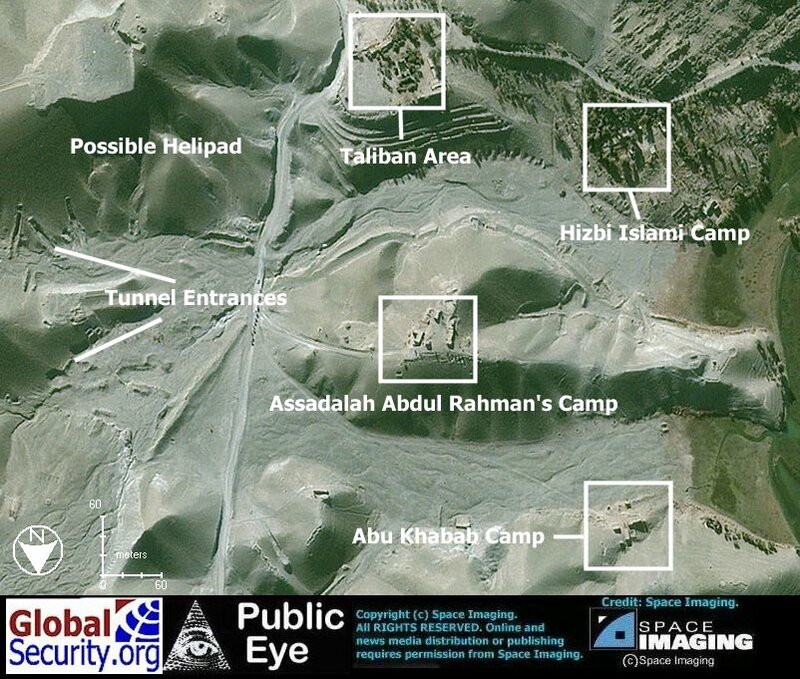 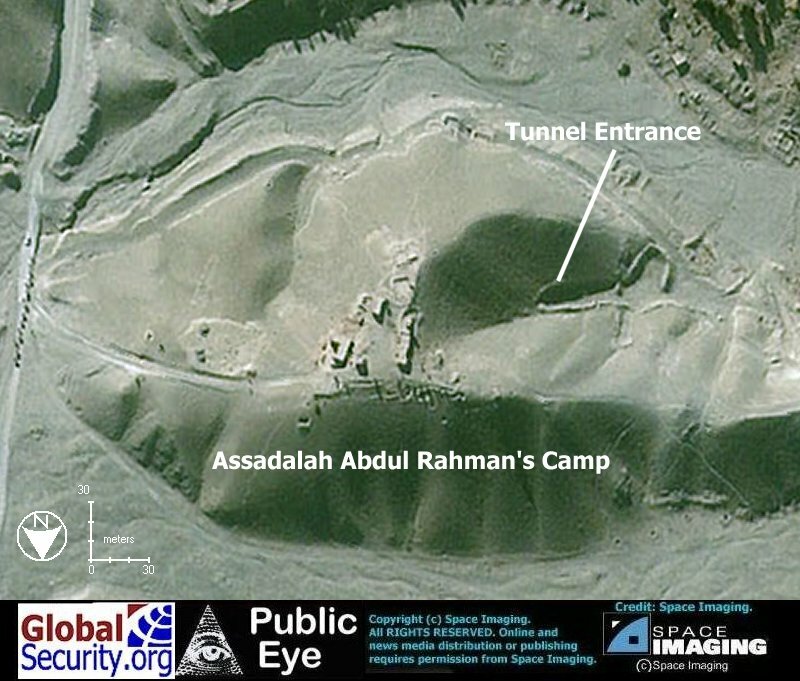 The Al-Badr I base in Jalalabad [34°25'00"N 70°27'00"E] is about 120 kilometers east of Kabul. 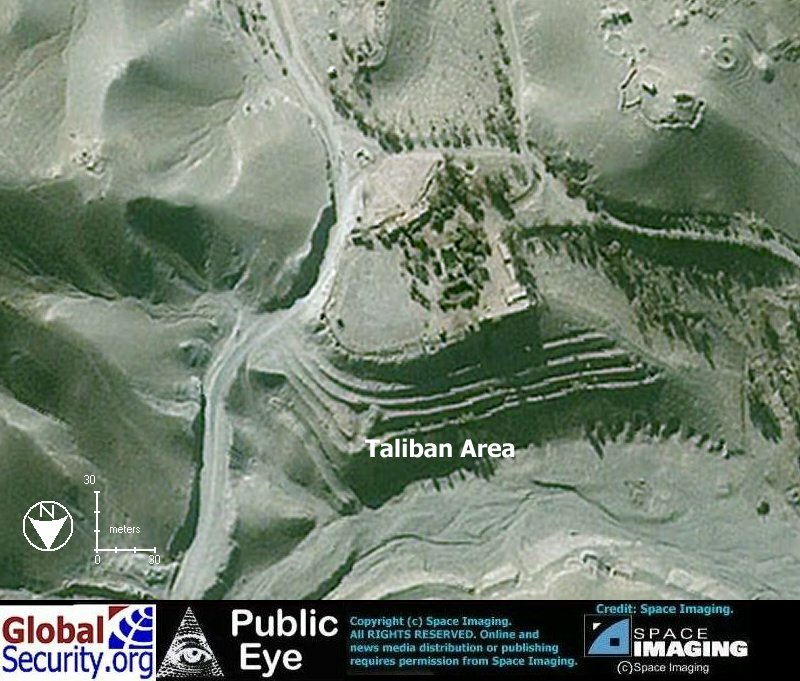 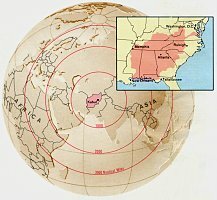 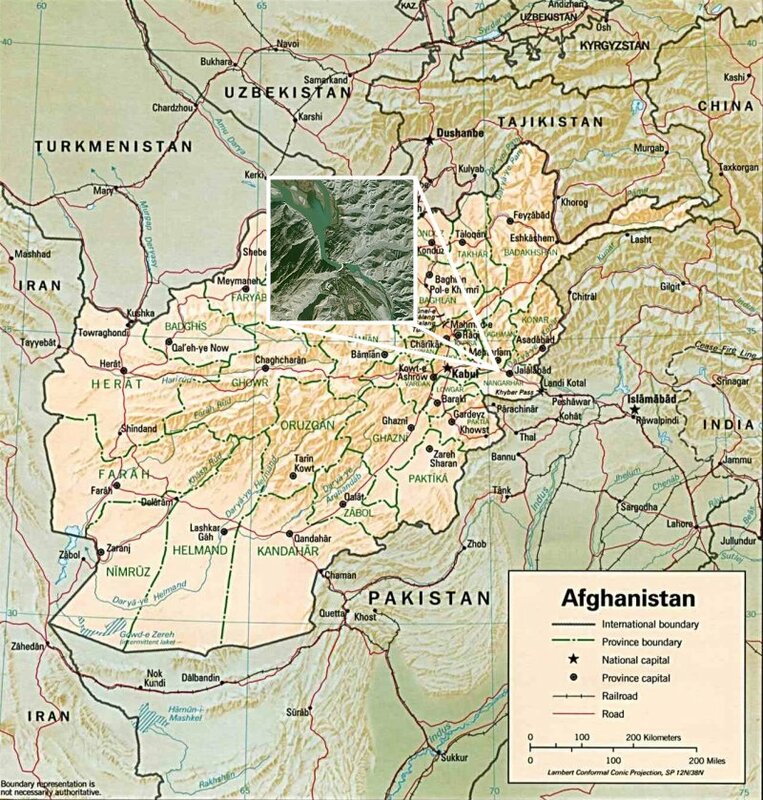 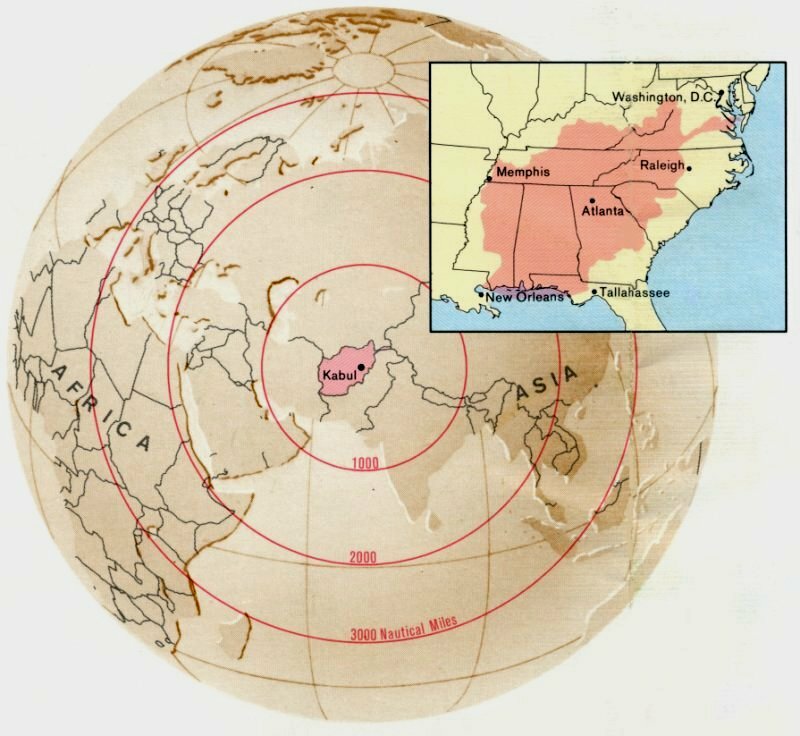 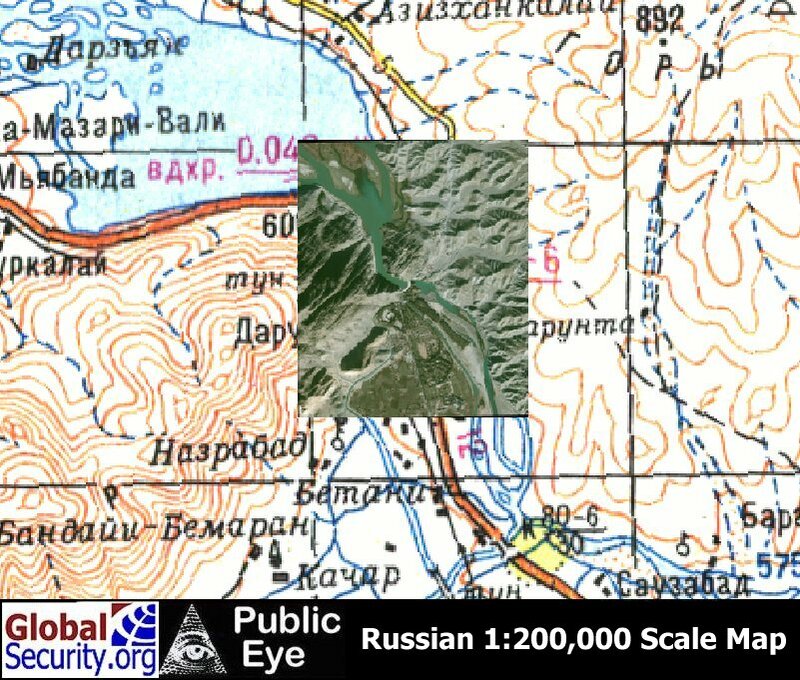 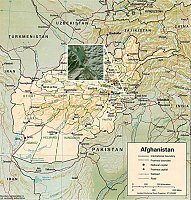 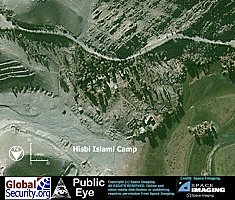 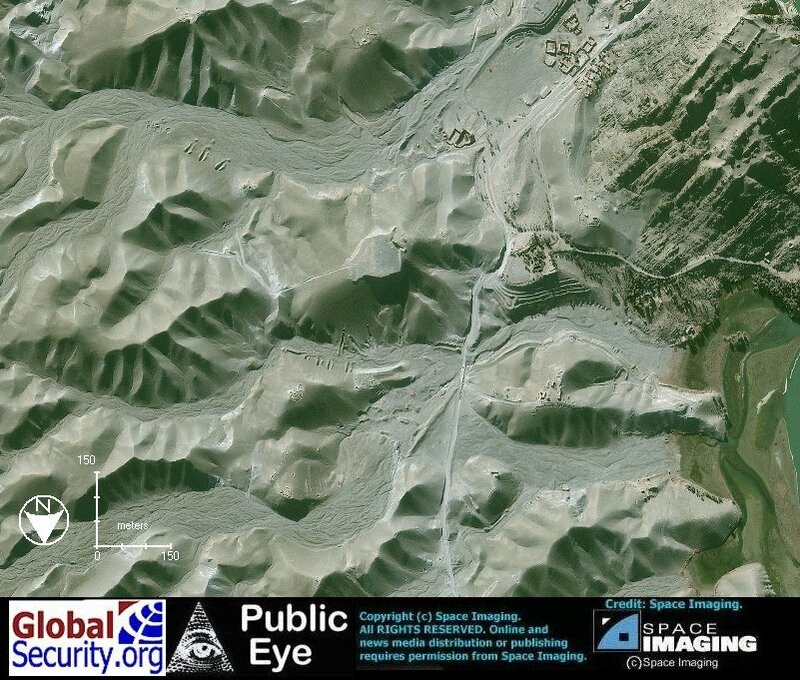 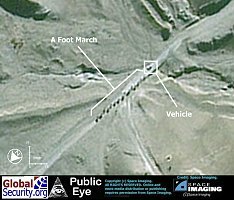 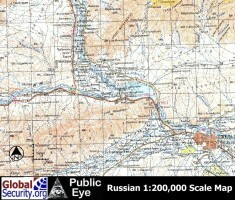 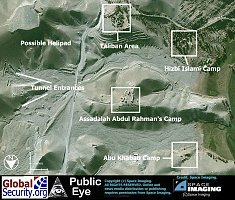 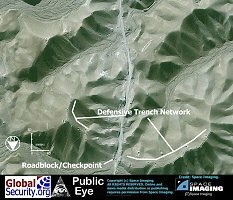 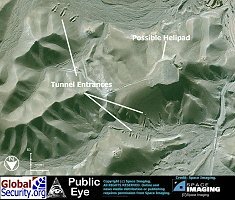 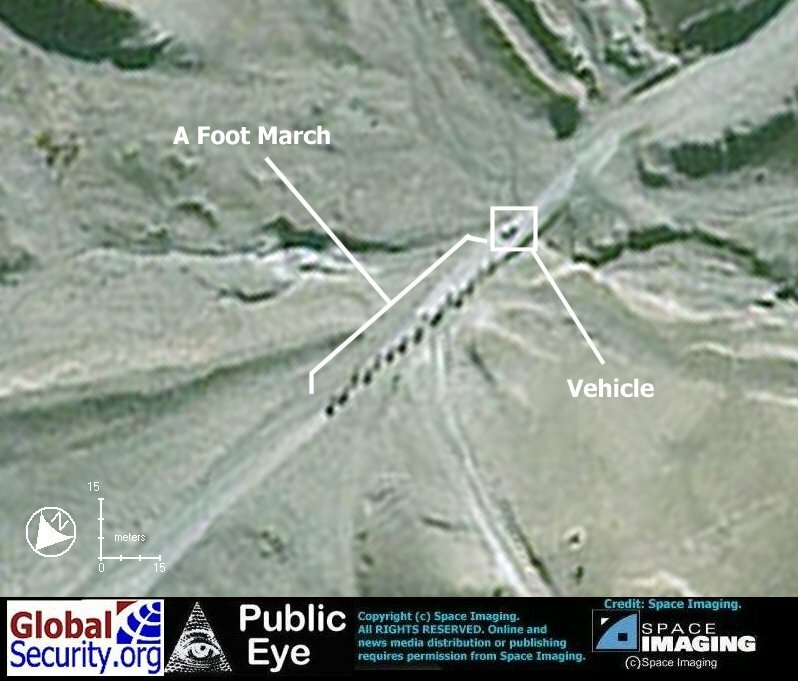 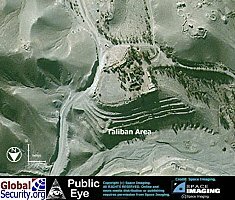 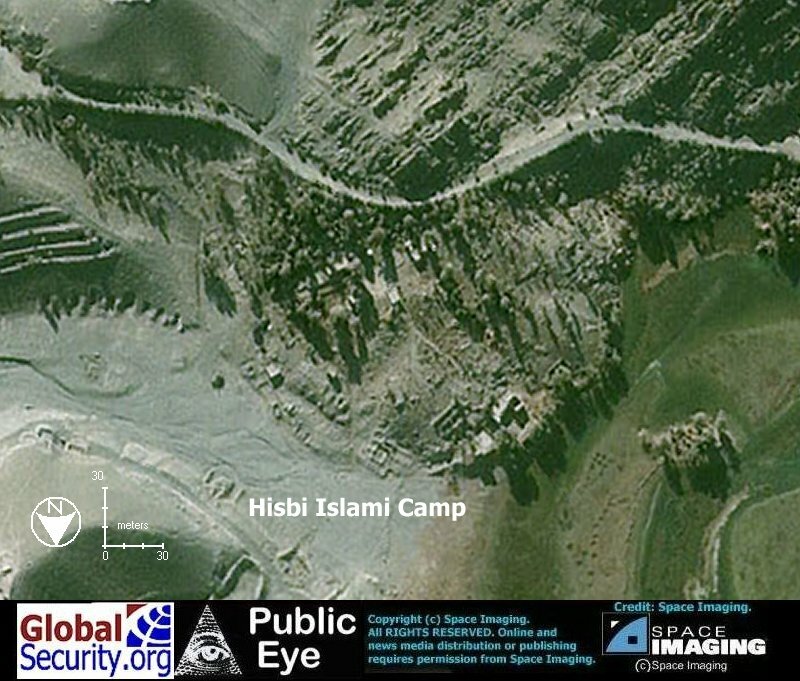 The Tora Bora base near Jalalabad was rebuilt on the site of a camp first constructed by the US Central Intelligence Agency in the early 1980s. 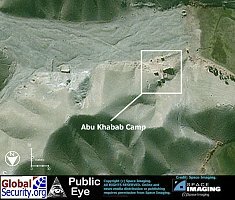 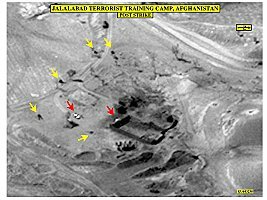 According to one report, bin Ladin's "Abu Khabab" camp is focused on development and training with chemicals, poisons and other toxins. This camp is named after the Egyptian who runs it, Midhat Mursi - who uses the name Abu Khabab. 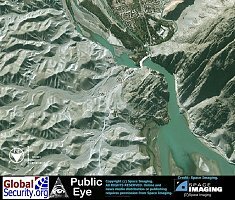 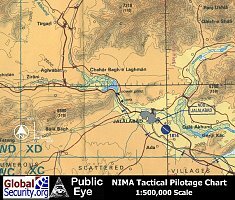 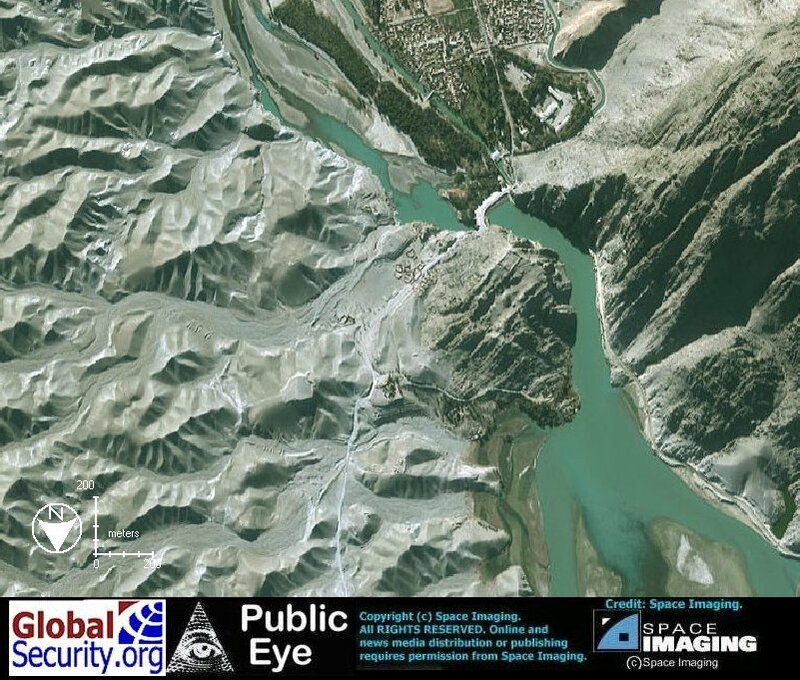 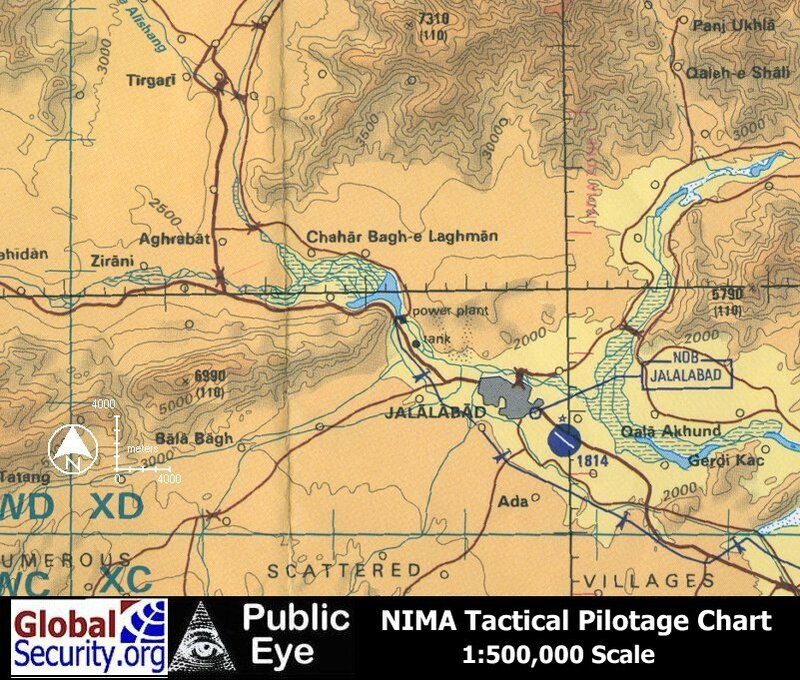 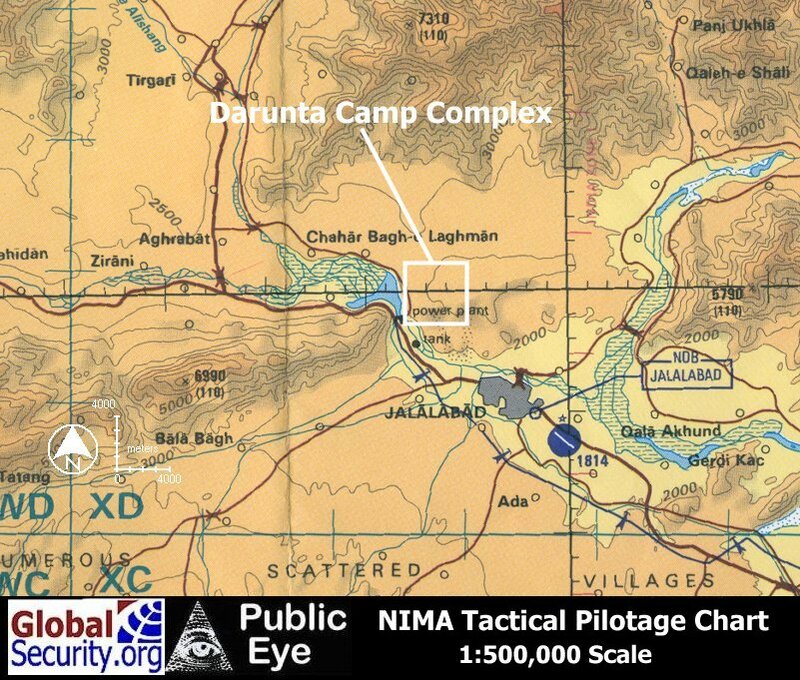 The camp, about eight miles from Jalalabad, is part of a complex of training sites known as Darunta [34°28'00"N 70°22'00"E], after a nearby stone dam. 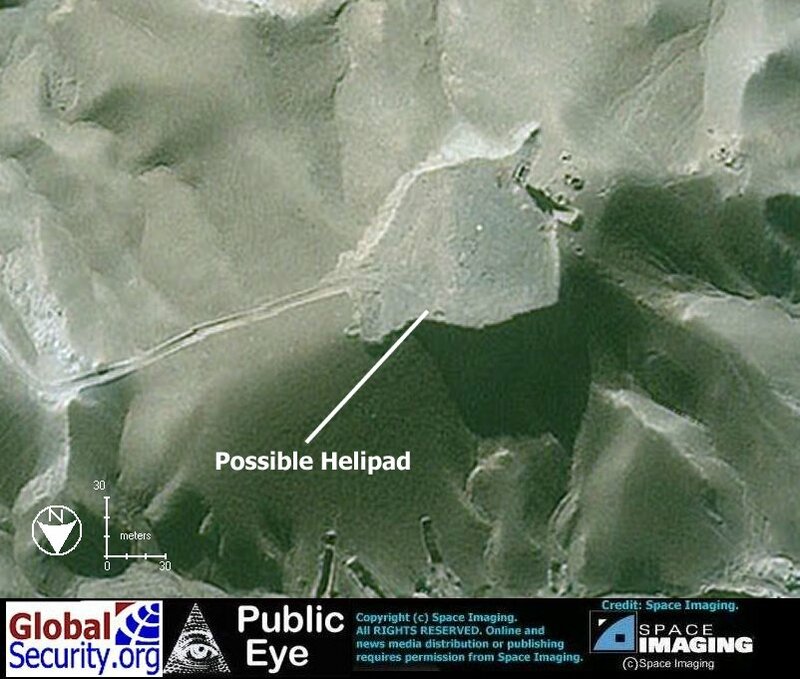 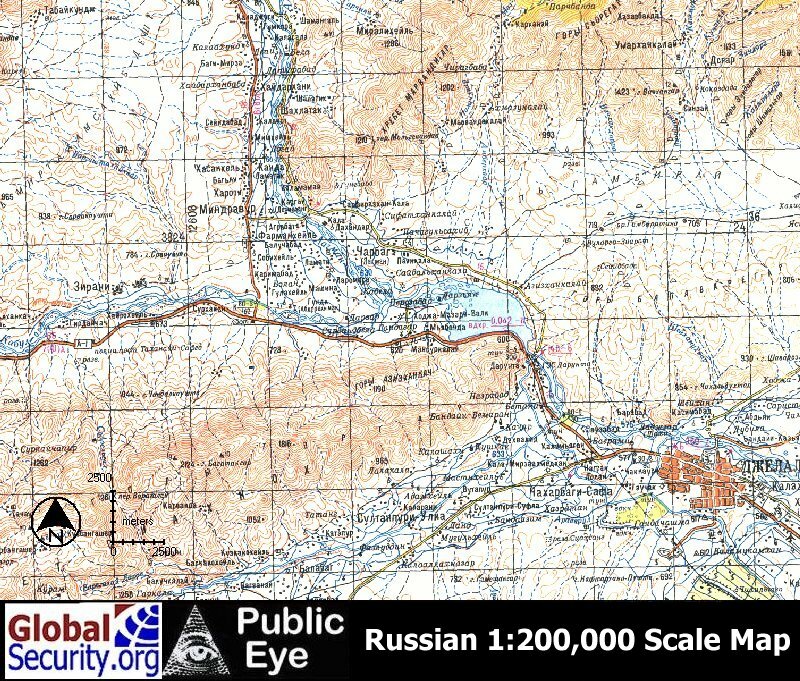 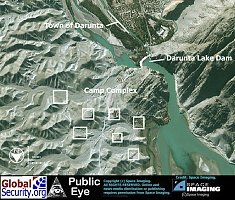 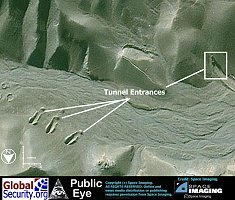 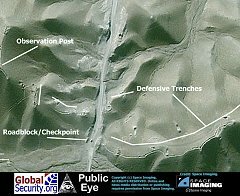 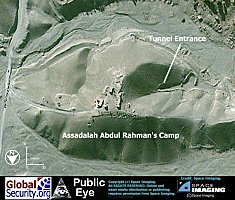 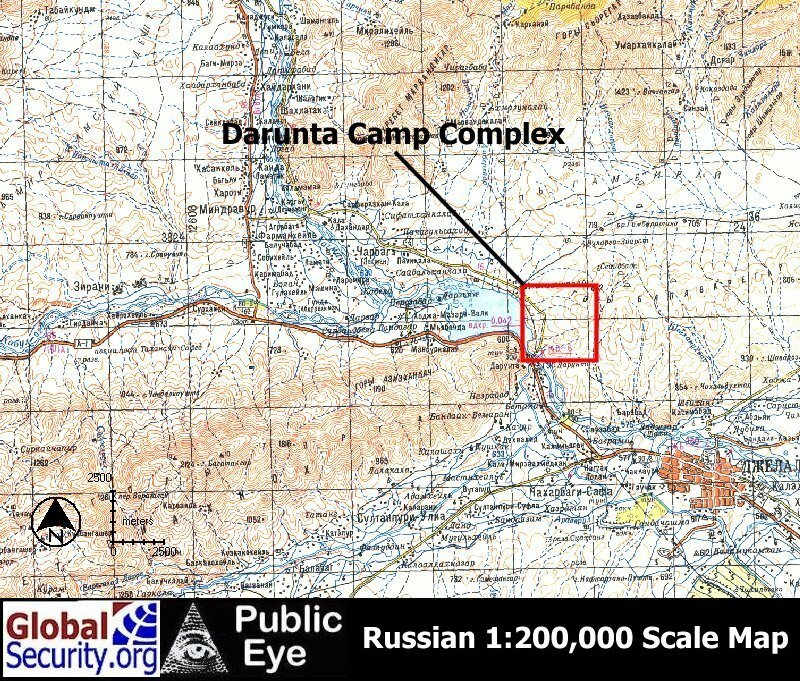 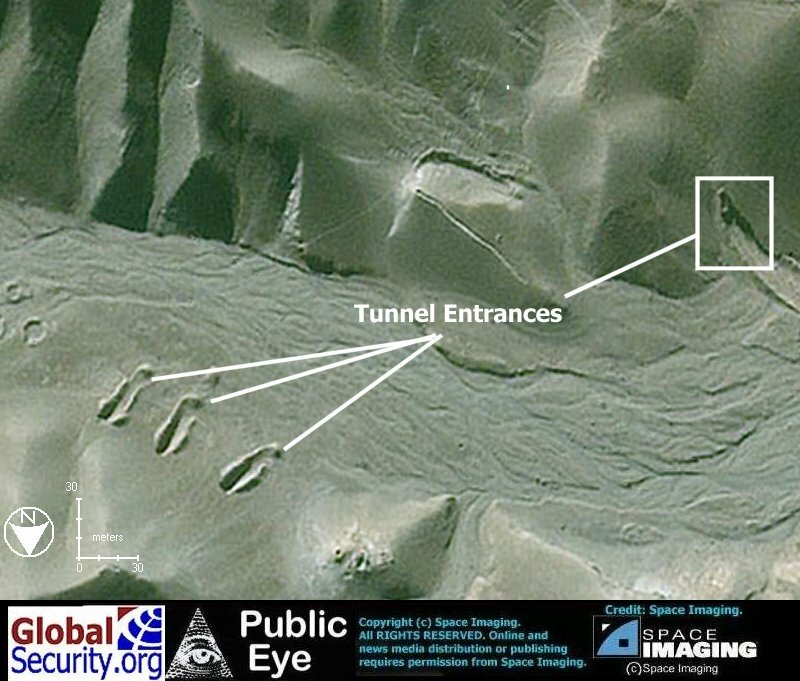 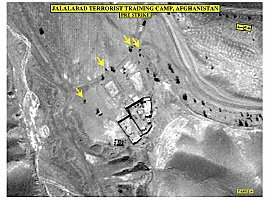 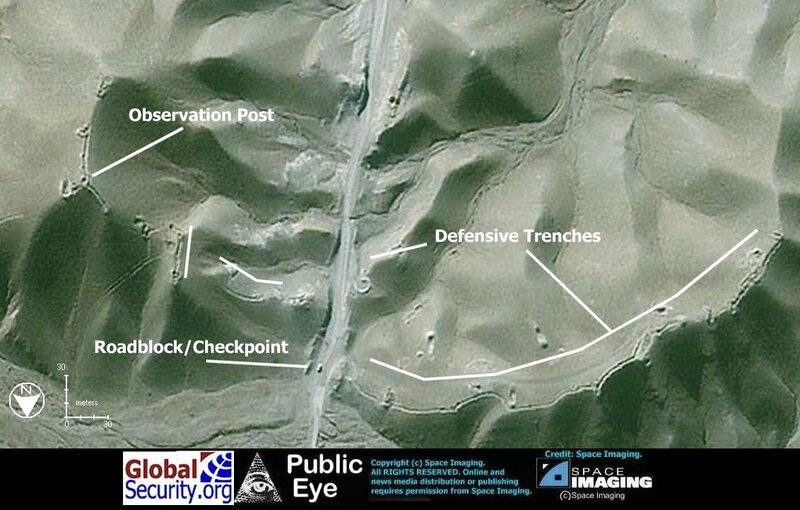 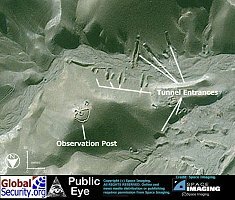 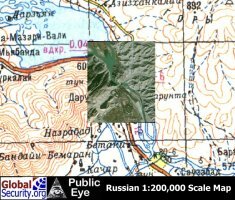 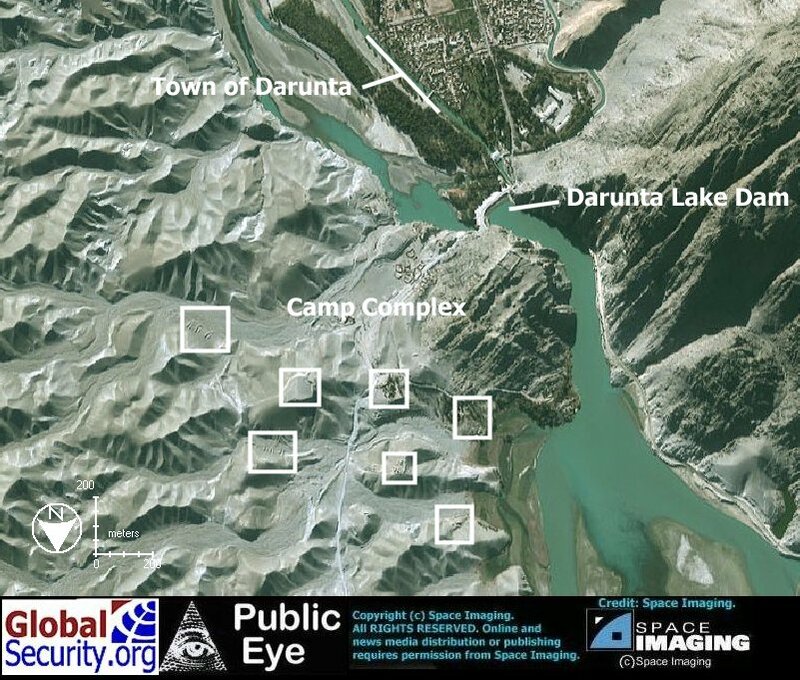 Imagery below, released by the Department of Defense on October 12, 2001, reveals that the Darunta Camp Complex was struck by coalition aircraft. 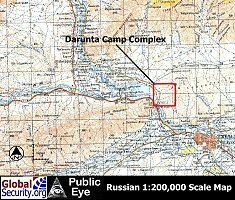 Other sites at the Camp Complex, besides the facility shown were also struck there. 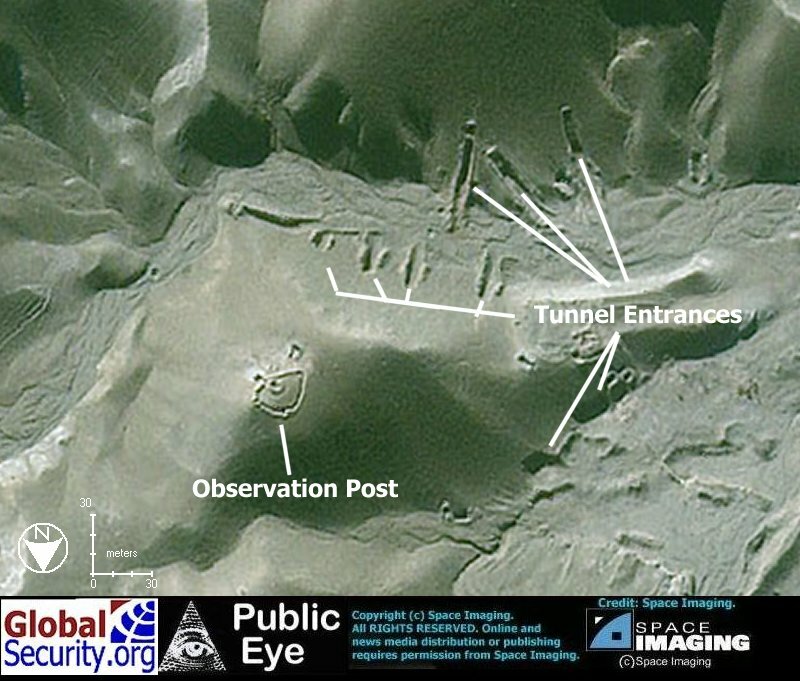 The Ikonos below was acquired on December 21, 1999.